Sometimes Craigslist is good for the things.I. Like selling TVs. 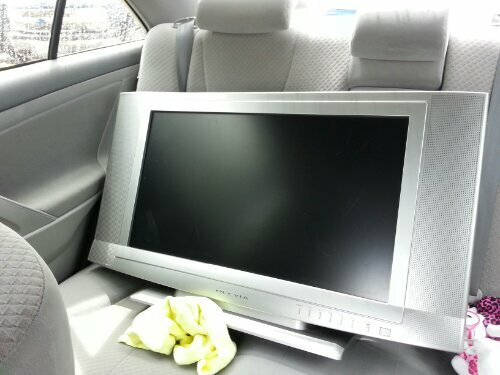 Hahaha I sold an old TV today.